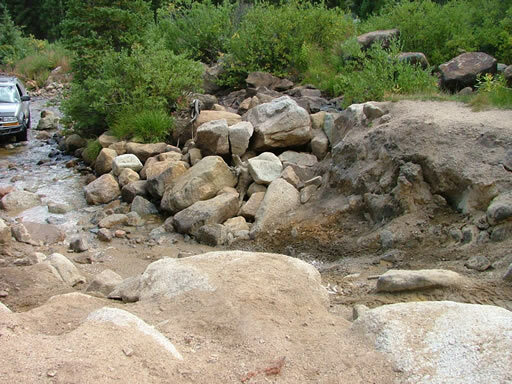 Taylor Pass is a straight-through Jeep trail between Taylor Reservoir and Aspen. 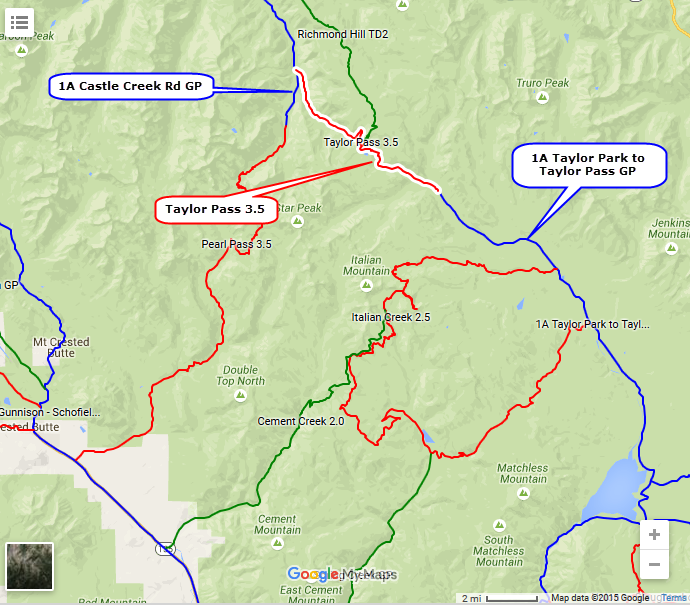 It can also be combined with Pearl Pass to make a loop from Crested Butte to Taylor Reservoir. Very scenic with a short section running in a creek.